Technology and law are moving at the speed of light. The goal is to increase lawyer and client connectivity, to increase efficiency, to give more control back to the client, and to drive costs down. Feel free to sample some of our early efforts at putting technology to work in the legal setting. We do not solicit new clients online, because we may have already been contacted by your spouse. You must call first and be directed to this page for confidential data gathering. You can e-mail your questions or comments to a particular attorney at any time by clicking on his or her name under "Attorneys." General inquiries can be sent to info@lawgate.net. Bear in mind that generic e-mails are not necessarily secure. In partnership with Legal+Plus Software Group, Lawgate allows for direct and secure client participation in the document creation process. This link will take you to a secure, online questionnaire where we can gather the data necessary to prepare your child support worksheets, financial declaration or any other mandatory family law pleadings. You will have ample time to proofread and modify each completed document before signing. You are also required to submit with your financial declaration a copy of your tax returns for the last two years (including W-2 or 1099 forms if applicable) and your pay stubs (if applicable) for the last 6 months. In most cases the court will also require 6 months' worth of bank statements and check registers. It will help immensely if you can gather this documentation and bring it to your next appointment, or mail it to the office. Child Support Calculations in Washington State follow a fairly complex formula that factors in the net income of both parents, the ages of the children, the day care and medical insurance costs, travel costs, etc. The data you supply will be encrypted and stored on a secure server before being downloaded by your attorney. The data can be modified at any time as circumstances warrant. If you are uncertain as to certain figures, use your best estimate for now. Our office hours are 8:30-5:00 p.m. Each attorney keeps his or her own calendar, however the staff can schedule appointments as well. Simply call the front desk during business hours (206-365-5500) or e-mail us after-hours (appointment@lawgate.net) with a few suggested times and we'll get back to you with a confirmed appointment the next business day. This includes appointments for a telephone or online consultation. 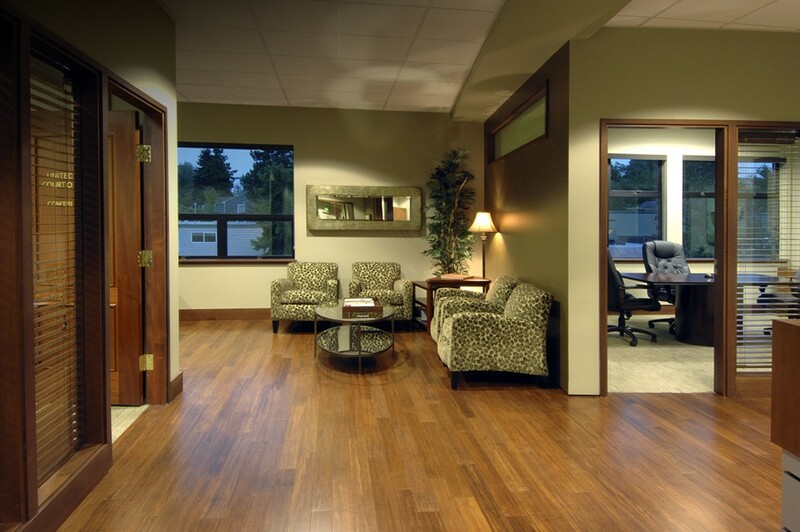 Click here to reserve your free consultation at our Seattle office.